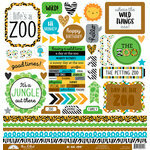 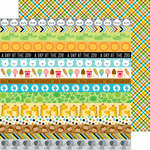 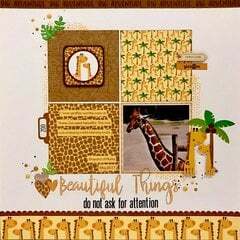 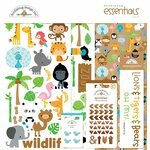 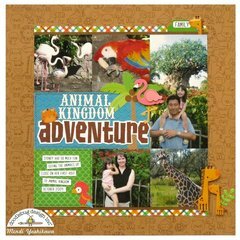 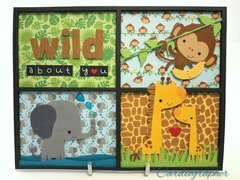 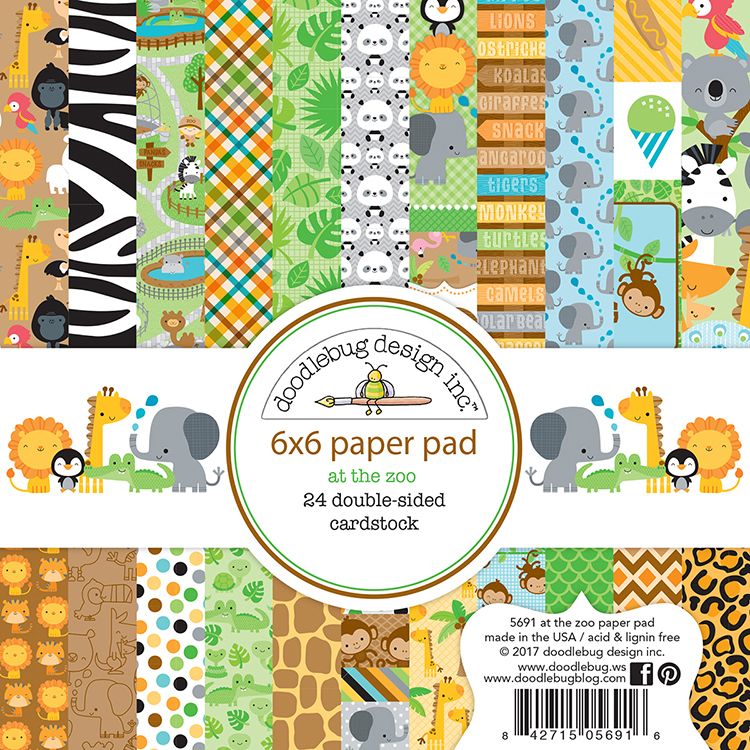 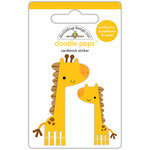 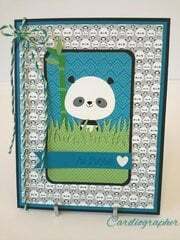 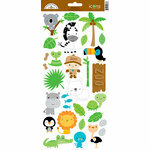 Create wild and adventurous cards and other crafts with the At the Zoo Collection 6" x 6" Paper Pad by Doodlebug Design! 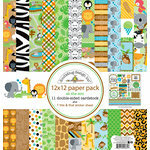 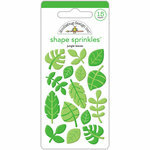 The package includes 24 double sided cardstock papers that are made in the USA. 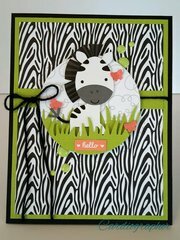 ADORABLE animal and jungle prints. 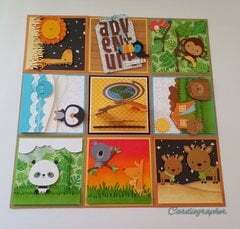 Not a dud in the pad. 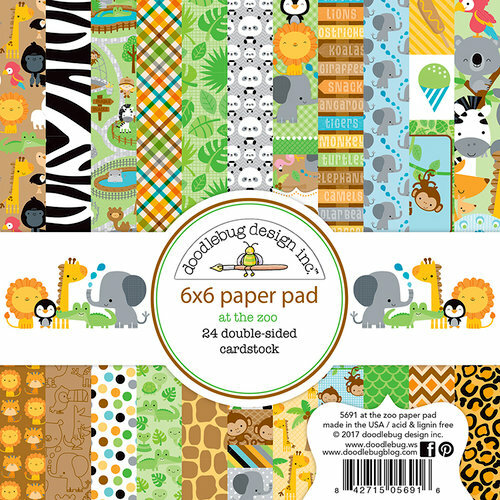 All will be used. 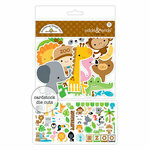 I have lots of young family members that will like those MONKEYS!